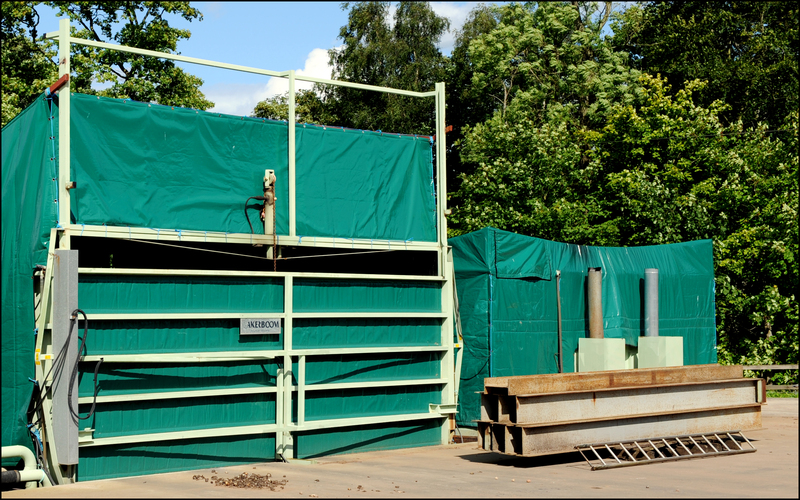 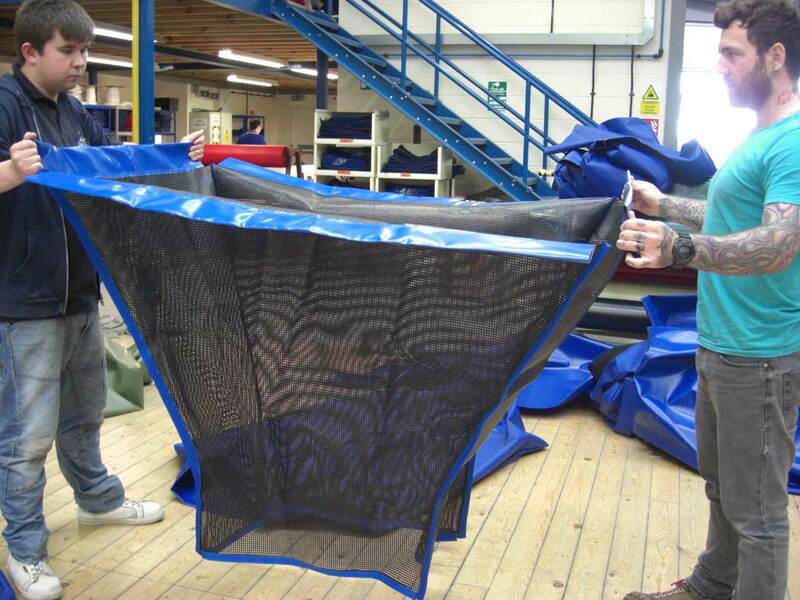 We manufacture top quality covers for a wide range of Agricultural machinery and equipment. 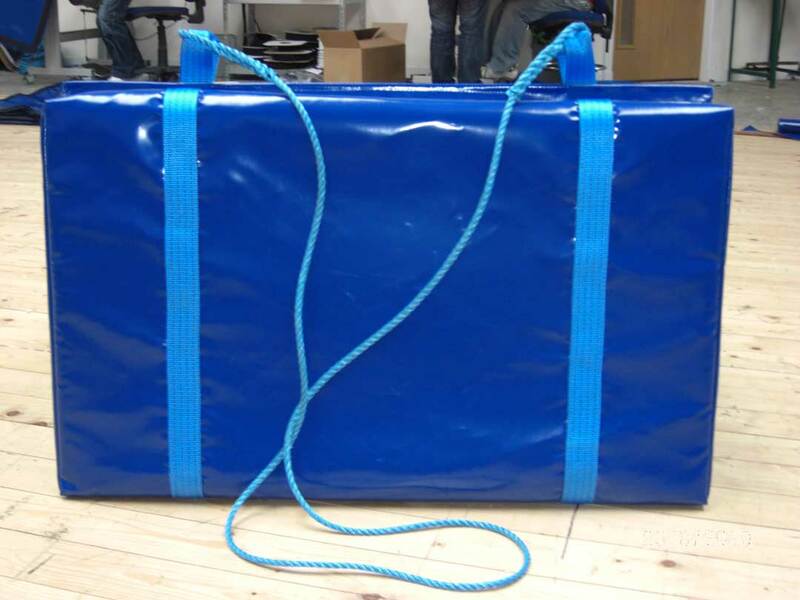 Our heavy-duty 900gsm tarpaulin products can be made to your exact specification to get the perfect fit. 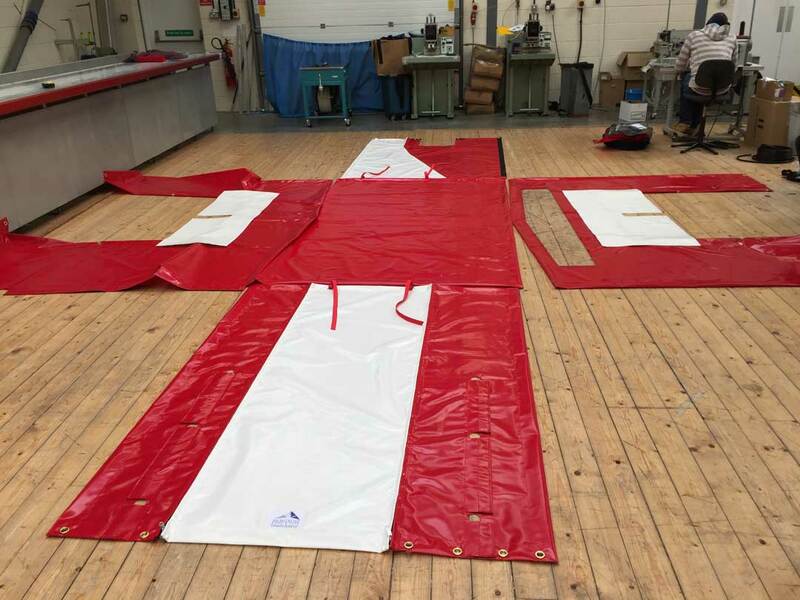 From fall breakers and drop hoppers to tractor sprayer sheets and tattie pads, we will make whatever agricultural covers you need to suit your machinery. 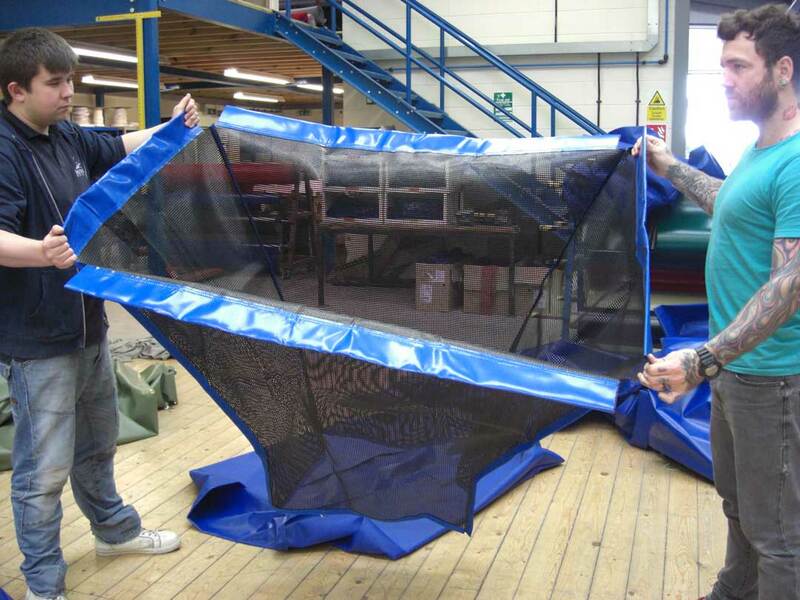 We also provide repairs to prolong the life of your tarpaulin. 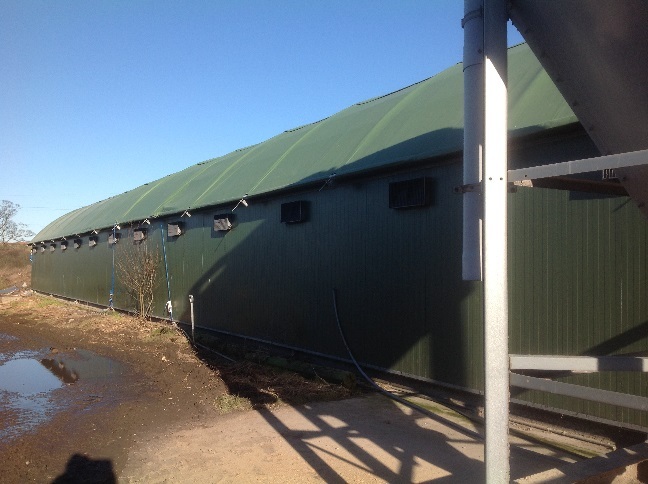 Do you need an Agricultural cover?